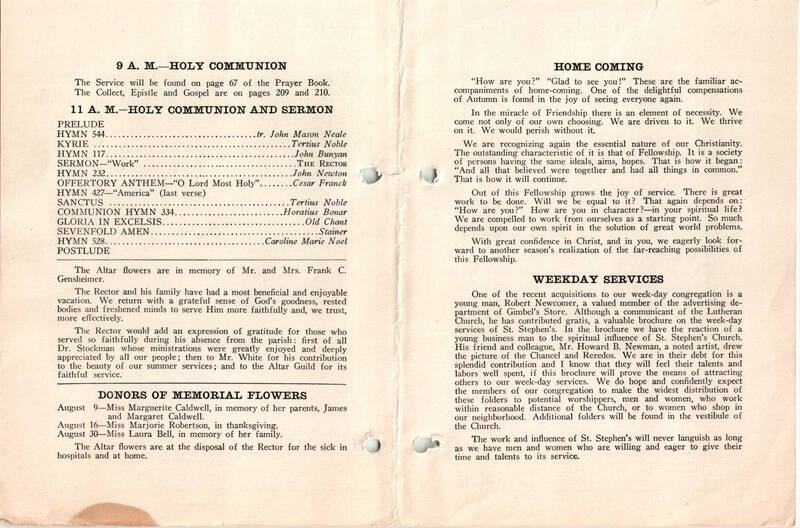 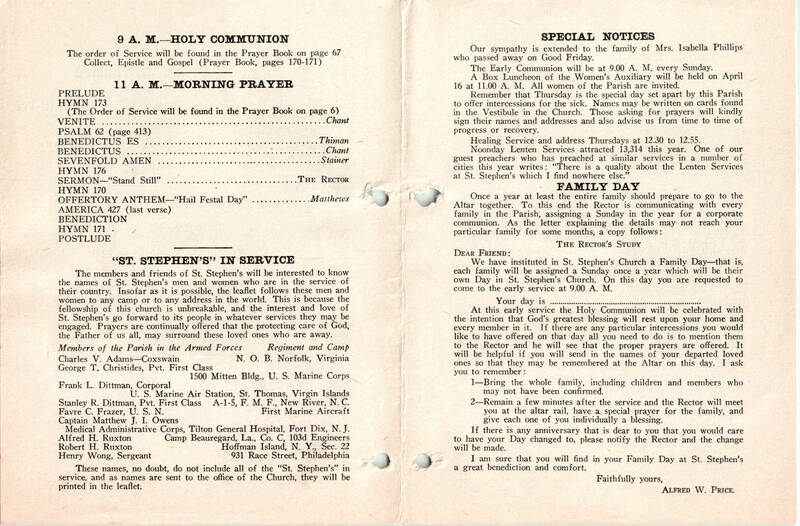 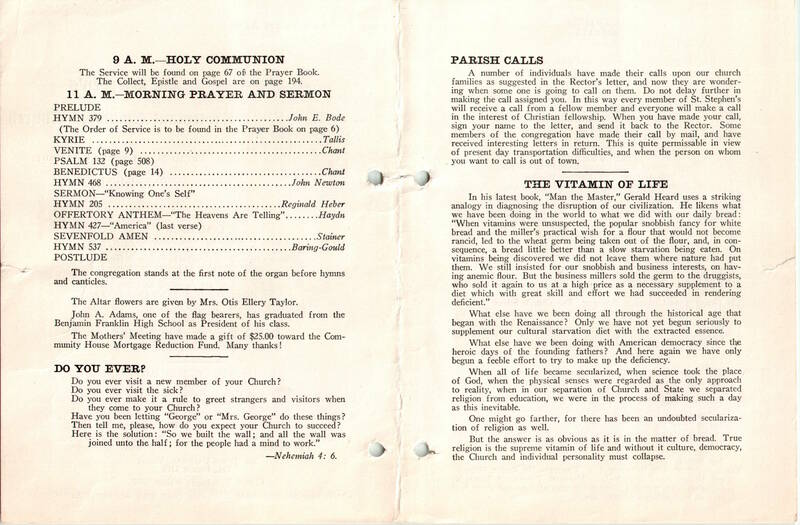 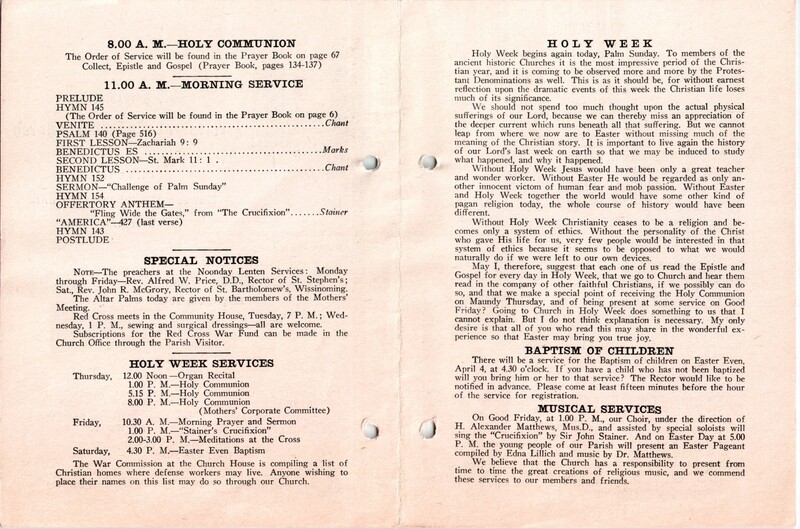 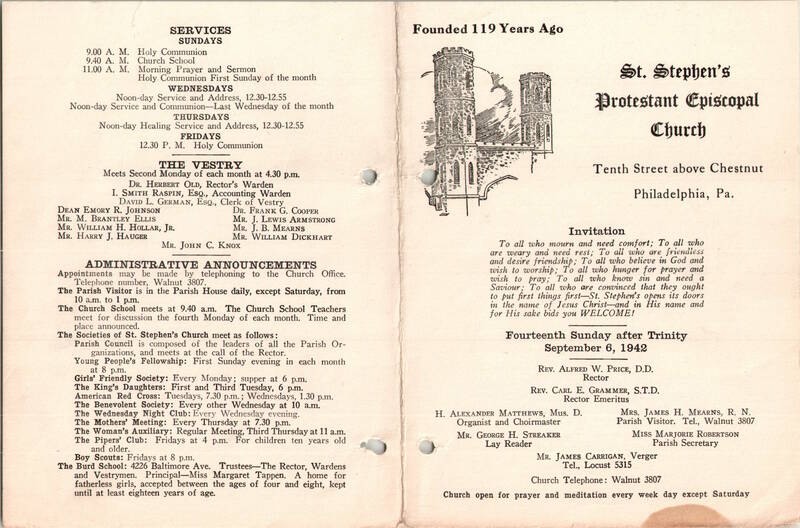 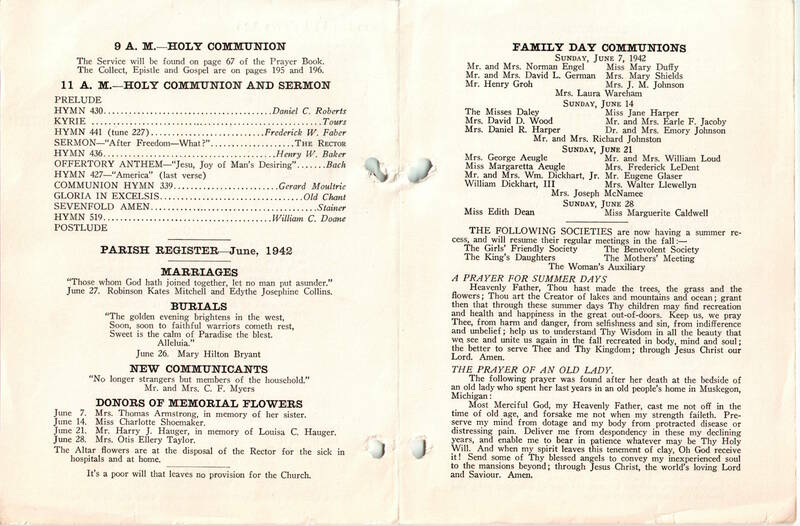 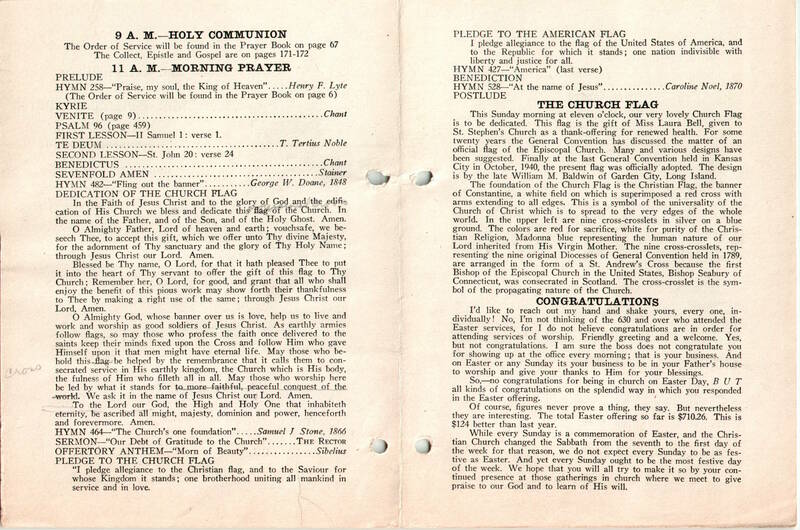 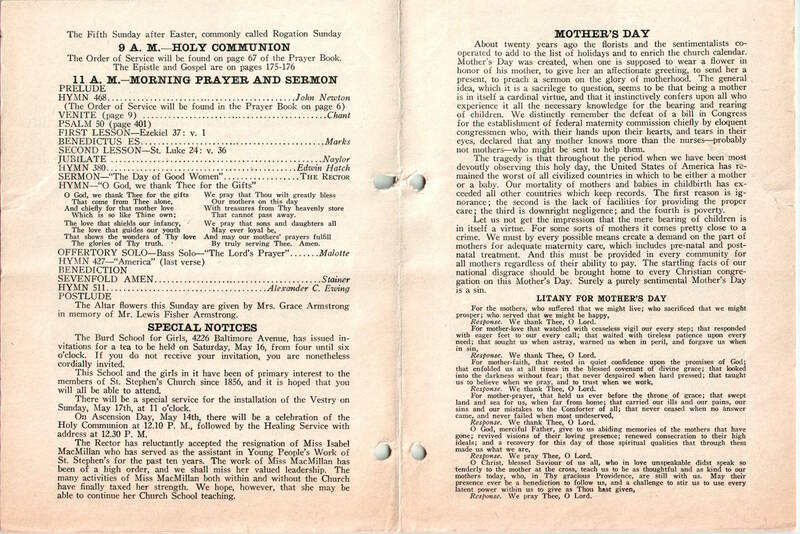 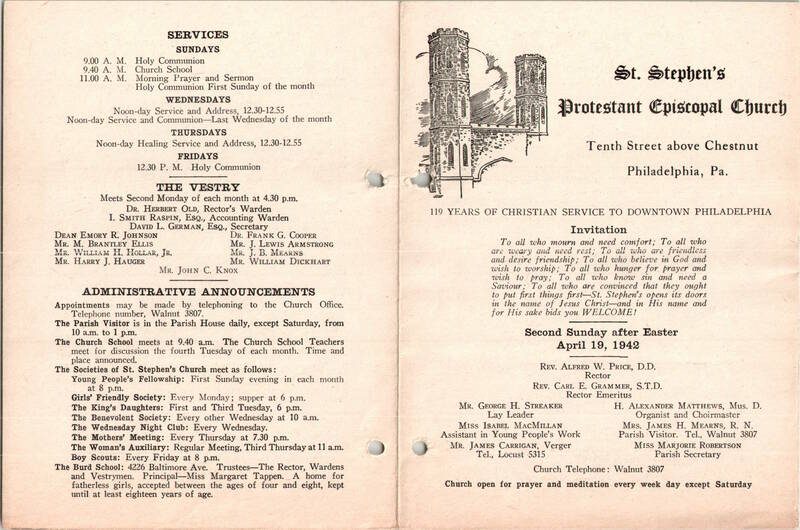 This entry was posted in St. Stephen's Church (Philadelphia) and tagged Alfred W. Price, Center City, H. Alexander Matthews on April 5, 2019 by mjk38. 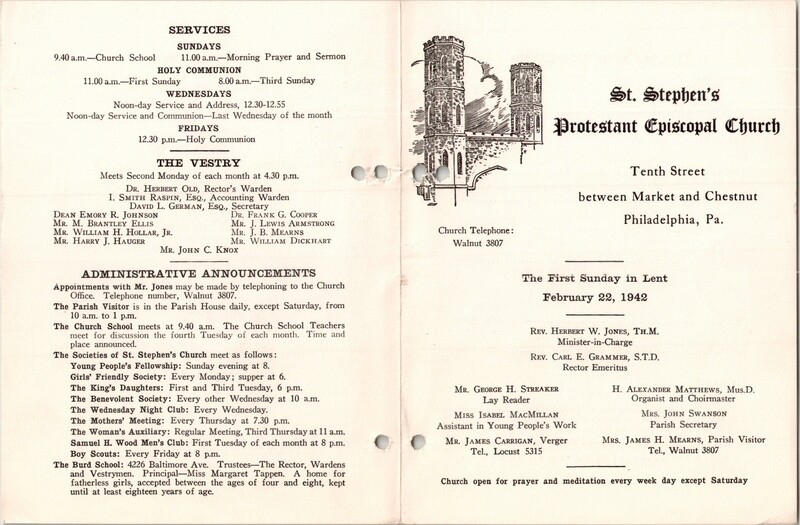 This entry was posted in St. Stephen's Church (Philadelphia) and tagged Alfred W. Price, Center City, H. Alexander Matthews on March 30, 2019 by mjk38. 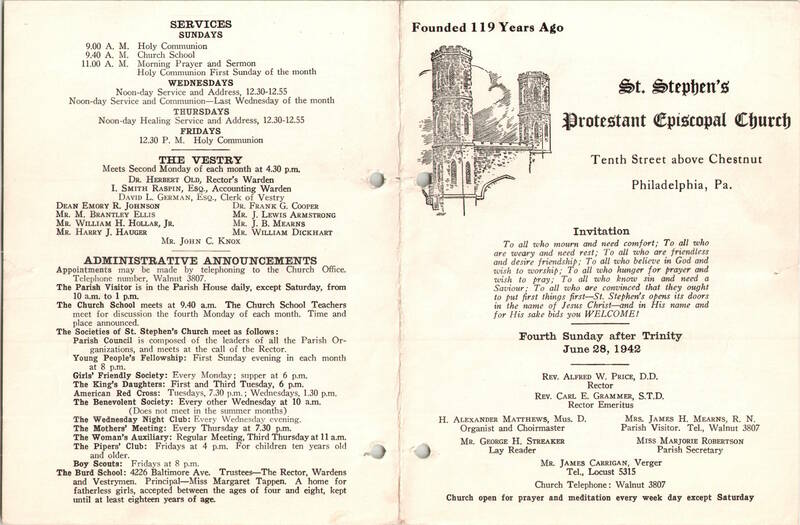 This entry was posted in St. Stephen's Church (Philadelphia) and tagged Alfred W. Price, Center City, H. Alexander Matthews on March 28, 2019 by mjk38. 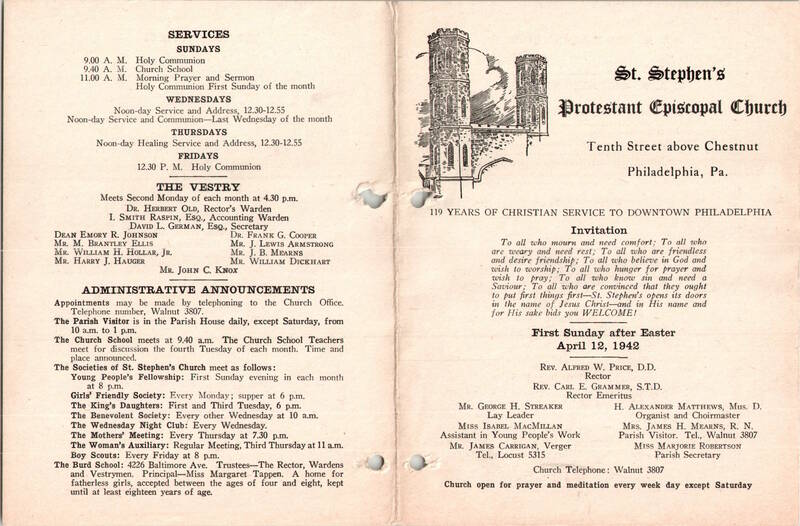 This entry was posted in St. Stephen's Church (Philadelphia) and tagged Alfred W. Price, Center City, H. Alexander Matthews on March 27, 2019 by mjk38. 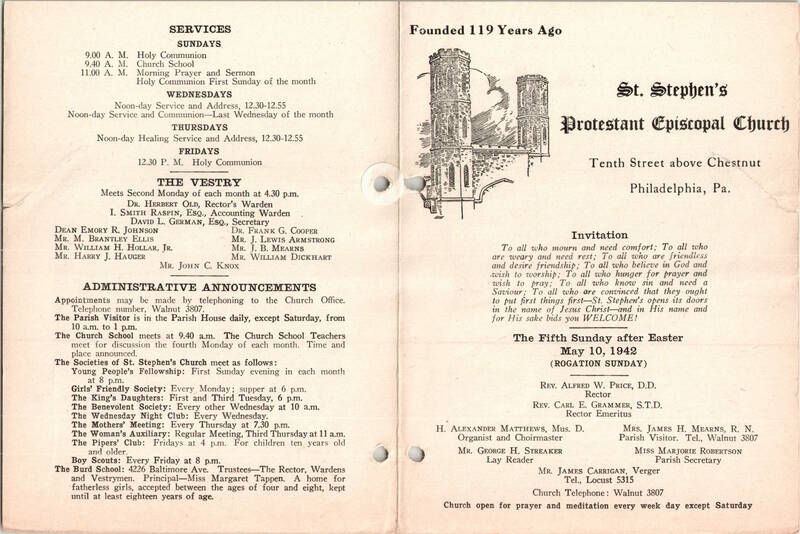 This entry was posted in St. Stephen's Church (Philadelphia) and tagged Alfred W. Price, Center City, H. Alexander Matthews on March 26, 2019 by mjk38. 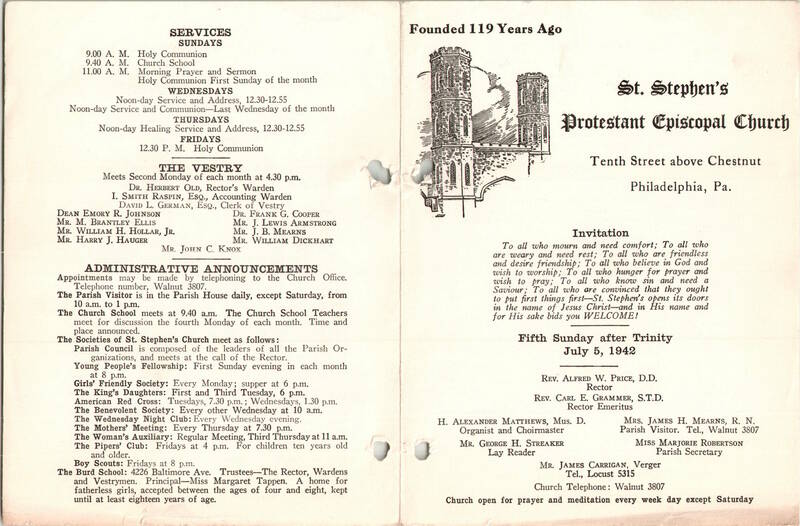 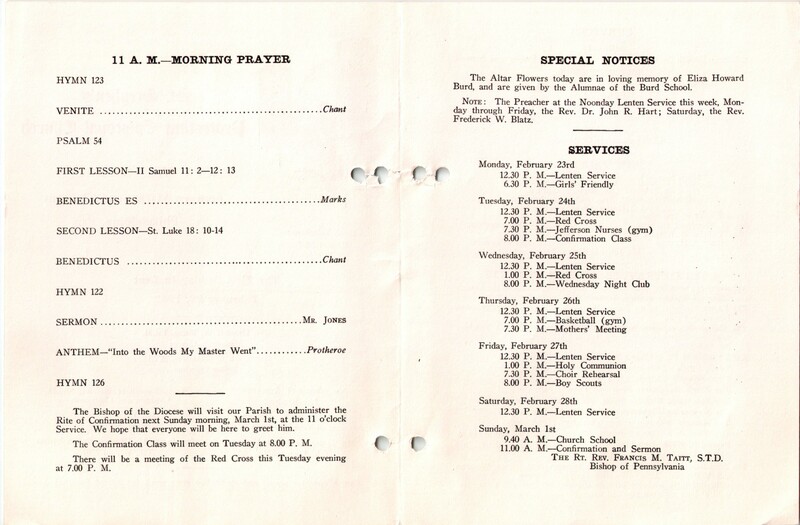 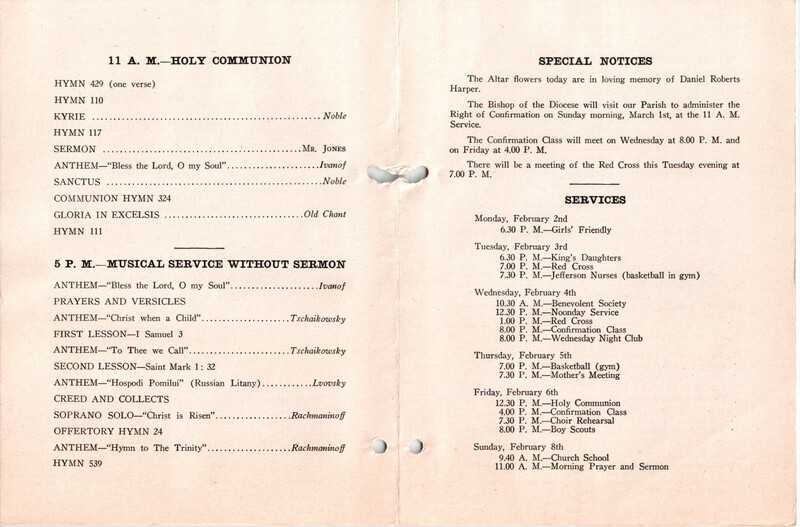 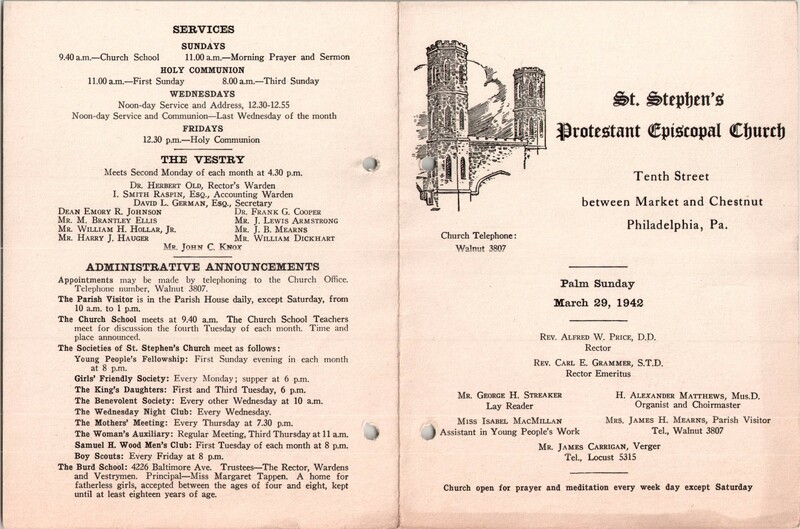 This entry was posted in St. Stephen's Church (Philadelphia) and tagged Alfred W. Price, Center City, H. Alexander Matthews on March 22, 2019 by mjk38. 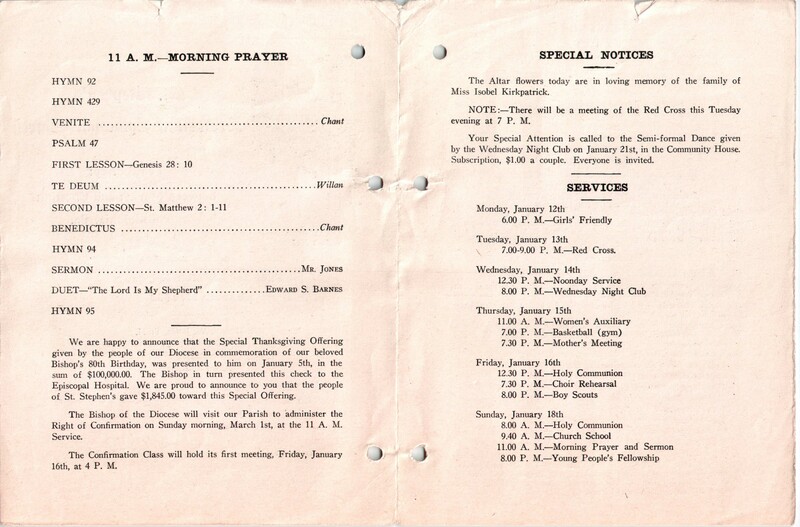 This entry was posted in St. Stephen's Church (Philadelphia) and tagged Alfred W. Price, Center City, H. Alexander Matthews on February 15, 2019 by mjk38.